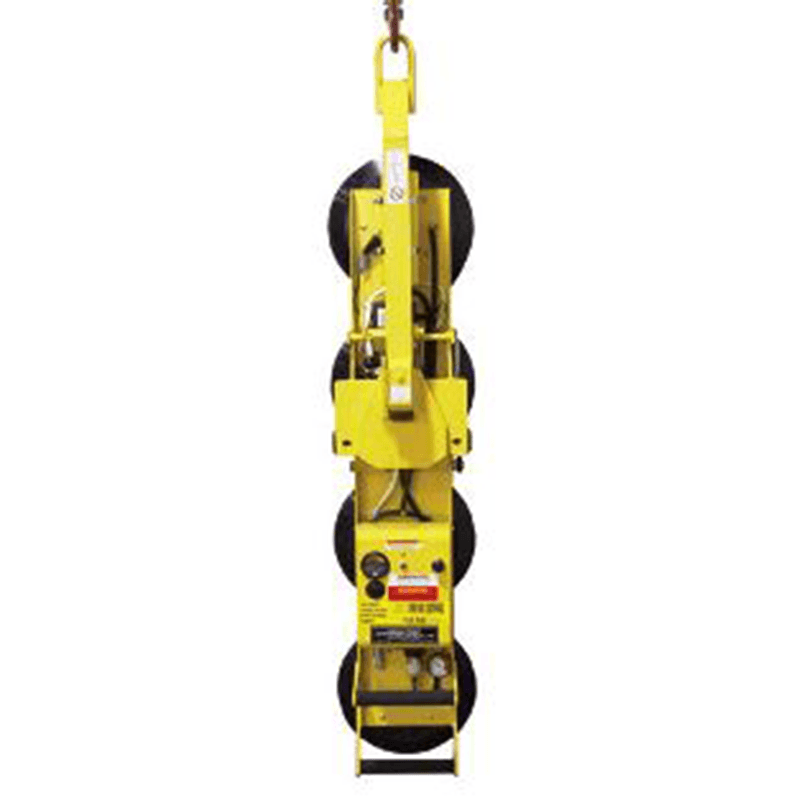 A convenient way to lift glass, metal, ceramics and other non-porous materials and position them for fixing. 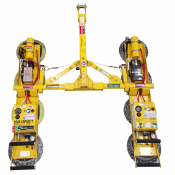 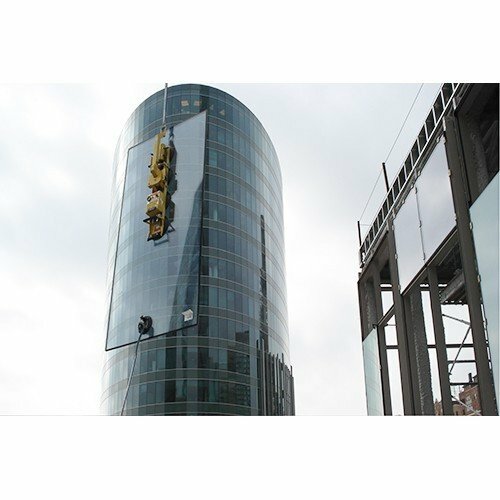 Using vacuum lifting technology to grip the surface glass lifters are an easy lifting solution. 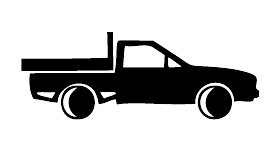 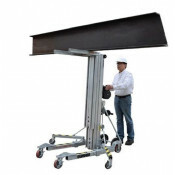 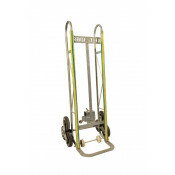 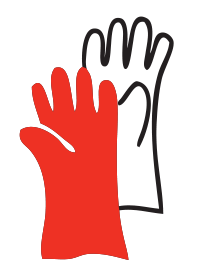 Used for handling large sheets of glass and ease of use in tight work locations.